Before we start, please tell me what is the first thought that comes to your mind when you hear: “Bosnia and Herzegovina”. 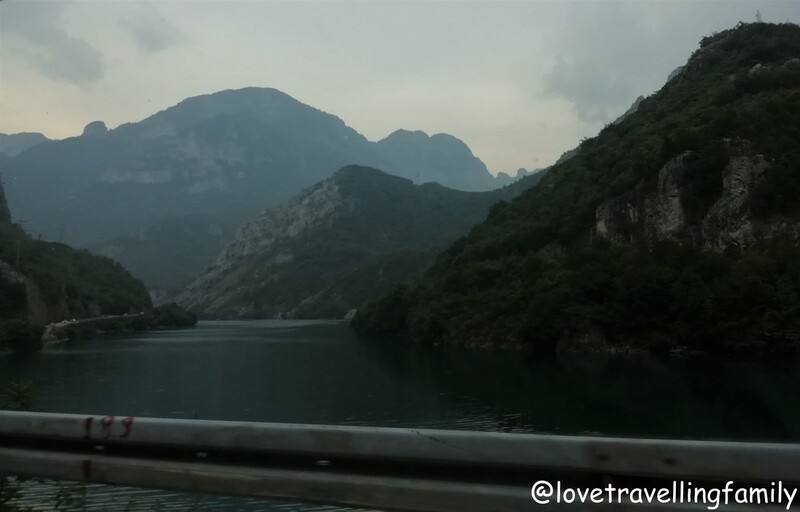 If that thought is anything else than: “amazing”, “OMG”, “no words” or “when are we going”, it means you haven’t travelled to Bosnia and Herzegovina at all or you were there during war. 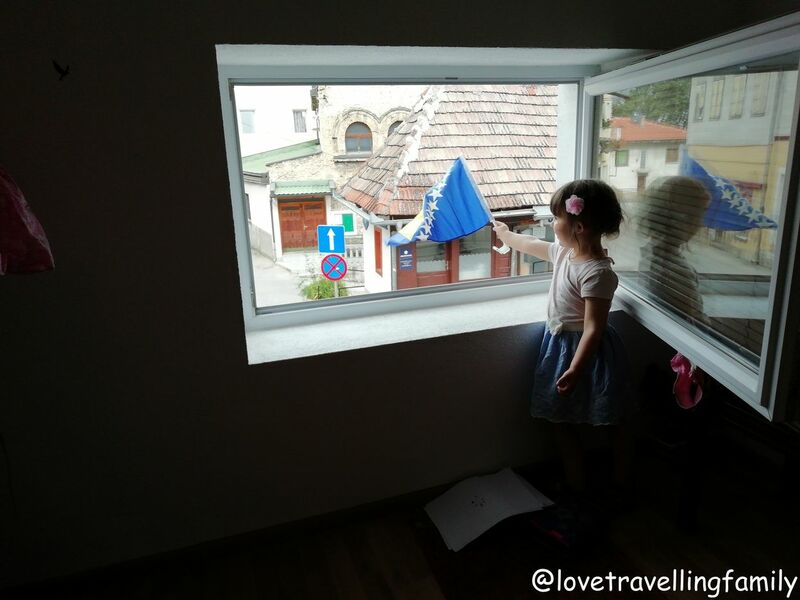 We decided to go to Bosnia and Herzegovina with two small kids and it was one of the most amazing trips we had. 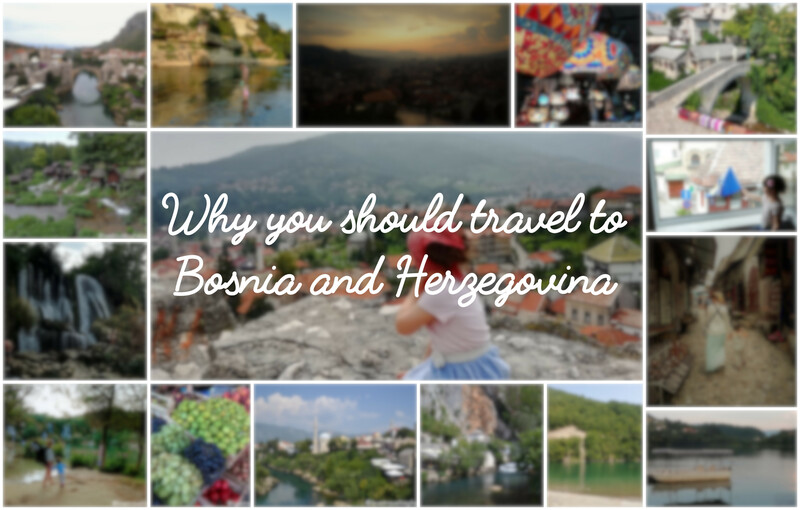 We felt in love with Bosnia and Herzegovina and it got a huge place in our hearts. In future articles we are going to write you more detailed information about what to see, but first we want to answer the most common questions that we were asked. 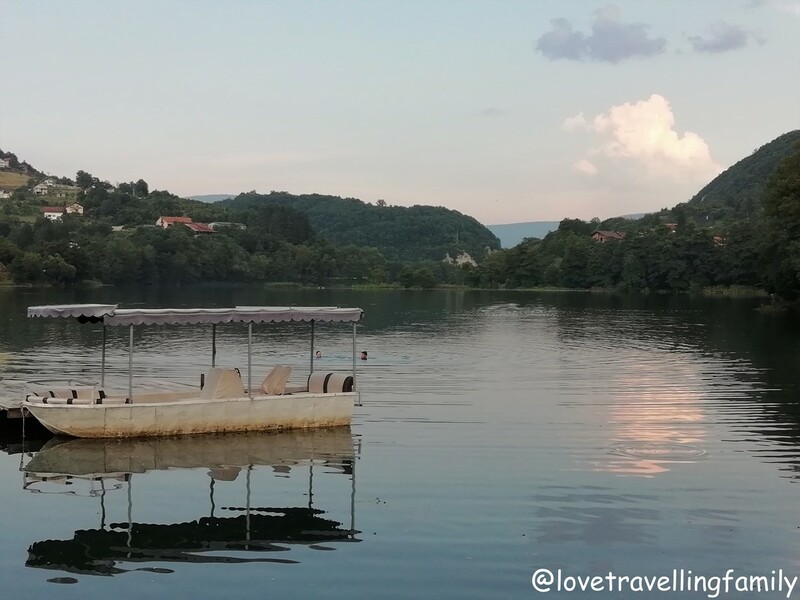 Why to go to Bosnia and Herzegovina in summer if you have the beautiful seacoast in Croatia? If you are the type of person that loves lying on the crowded beach among 90% tourists, then: yes, go to Croatia in the high season. 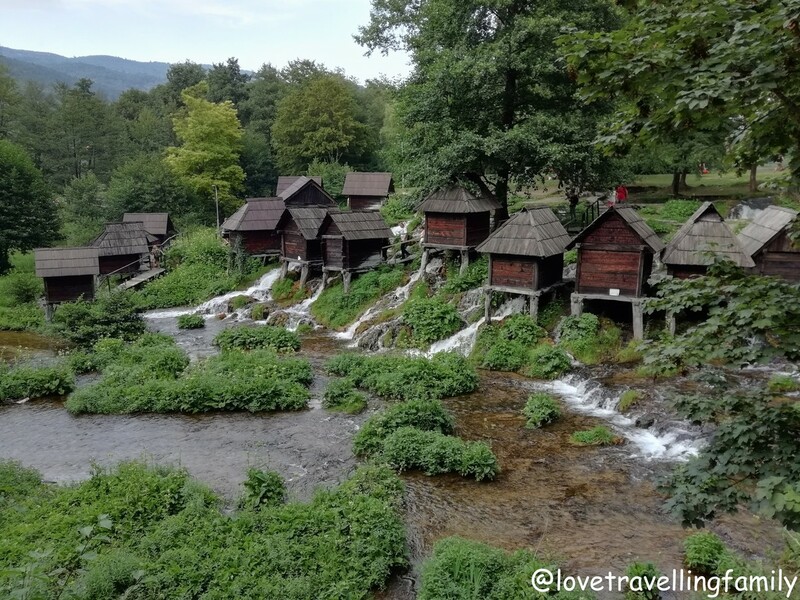 But if you love nature, are interested in local customs and prefer the word “original” to “touristic”, Bosnia and Herzegovina is the perfect destination for you. 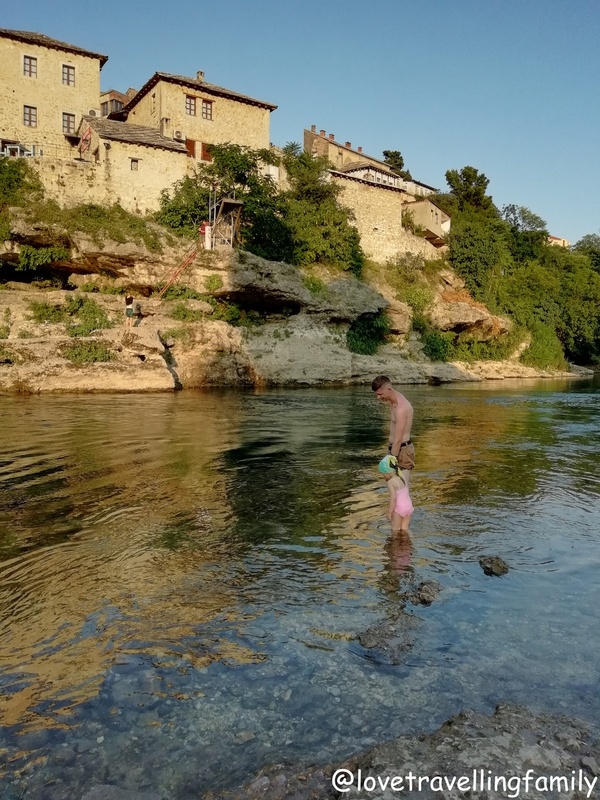 Being a neighbor of more and more touristic Croatia, Bosnia and Herzegovina is still a destination that majority of tourists skip on their vacations. Isn’t it where the war was? Yes, it is, but it would be very unjust to characterize Bosnia and Herzegovina only as the country where the war happened. Although everyone who is over 20 years old witnessed the Bosnian war and there are memorials that remind you about those tragical times, Bosnia and Herzegovina is not a war zone. Since a long time we haven’t seen a country so full of life and kindness. Is Bosnia and Herzegovina safe? In the tour guides about Bosnia and Herzegovina is often written that you have to be careful with your car if you have international blades. It might get stolen or broken into. We didn’t want to find out if it is true, so we always parked either in the garage of our host or on the spot confirmed by them to be safe. I remember the parking space in Jajce between two pubs. However, knowing our host, I’m 100% sure, if our car would get even a tiny scratch, the person who did it would be in a hell of a trouble 😉 But apart from the car, we didn’t so much think about safety. Life in Bosnia and Herzegovina doesn’t finish with the sunset like in Munich for example, and we often went for evening walks with our two girls. So, from our experience Bosnia and Herzegovina is a safe country. There are just Muslims there, right? Not “right”. Bosnia and Herzegovina is a country where close to each other are living people of different religions. 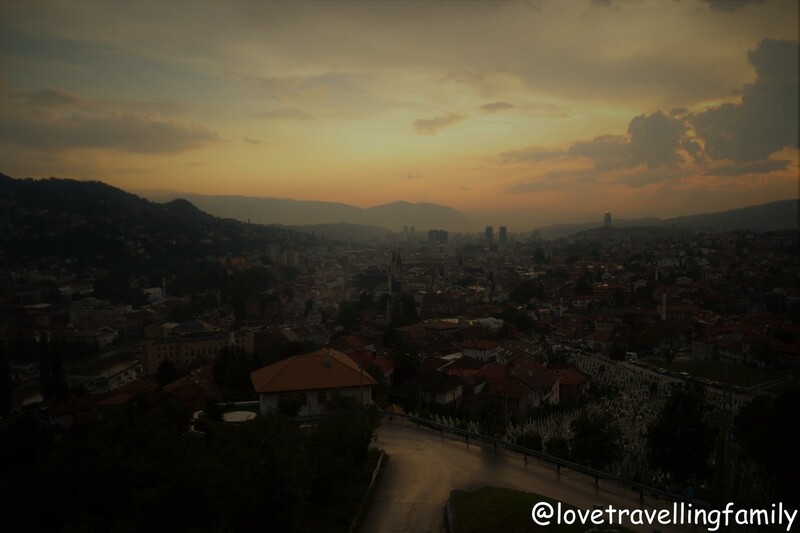 In Sarajevo you will find mosques, Catholic churches, Orthodox churches, and synagogues close to each other. In the evening you will hear the callings of muezzin from a mosque and bells from the local church. You will see women in traditional Islamic dresses and ones that dress in shorts and tops. 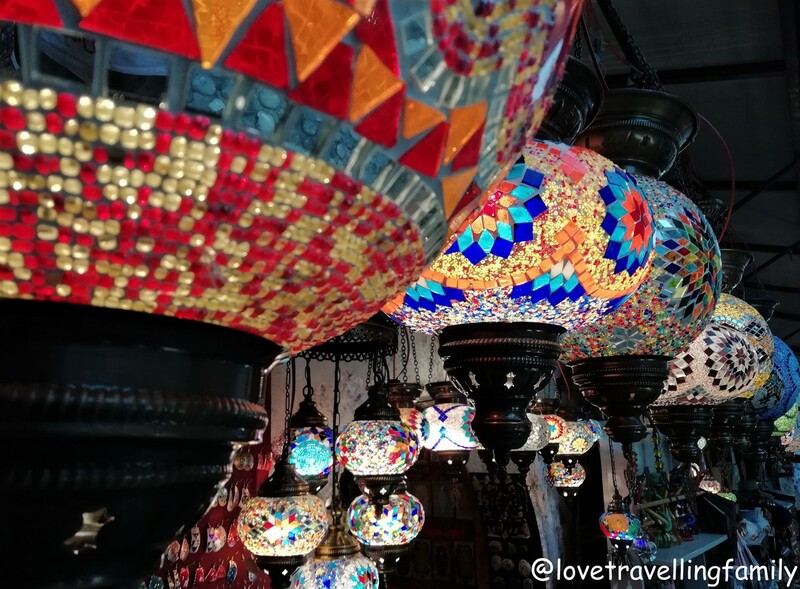 Bosnia and Herzegovina is like a mosaic and this is the main feature of it. Here the East and the West meet, and it looks amazing. 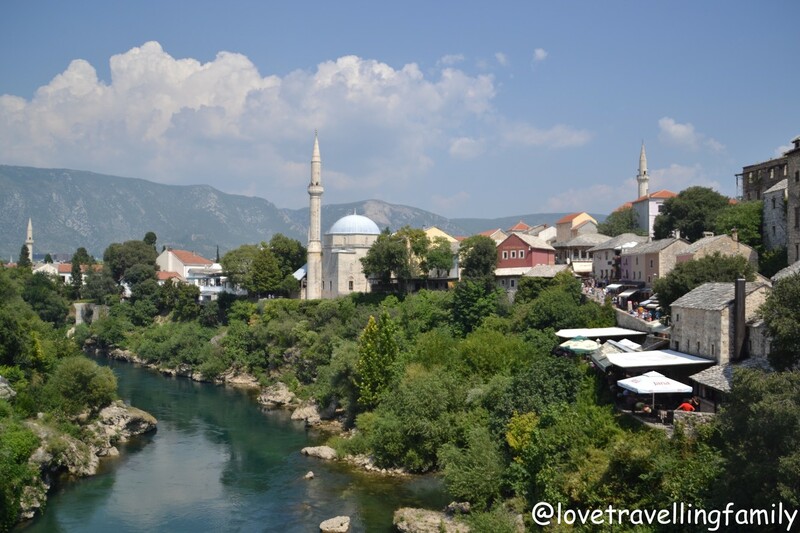 Do women have to cover themselves in Bosnia and Herzegovina? 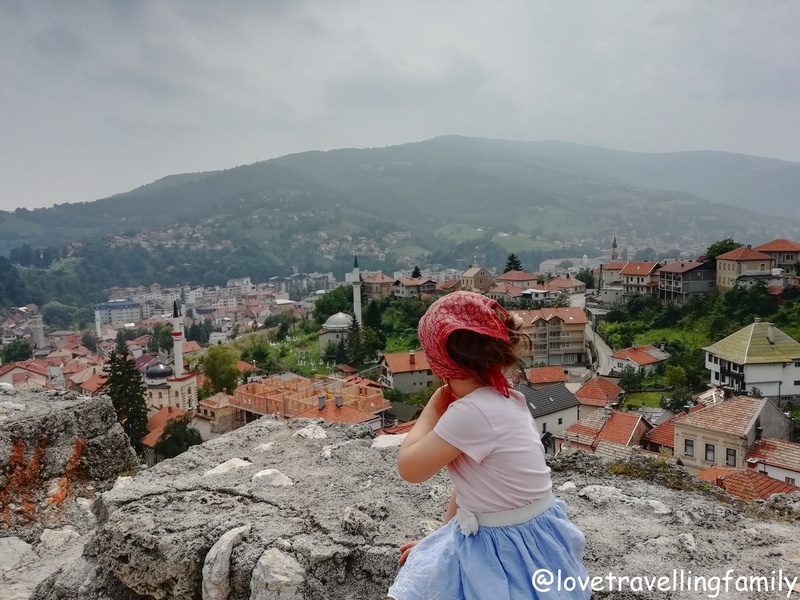 Is Bosnia and Herzegovina a family friendly destination? People love kids in Bosnia and Herzegovina. 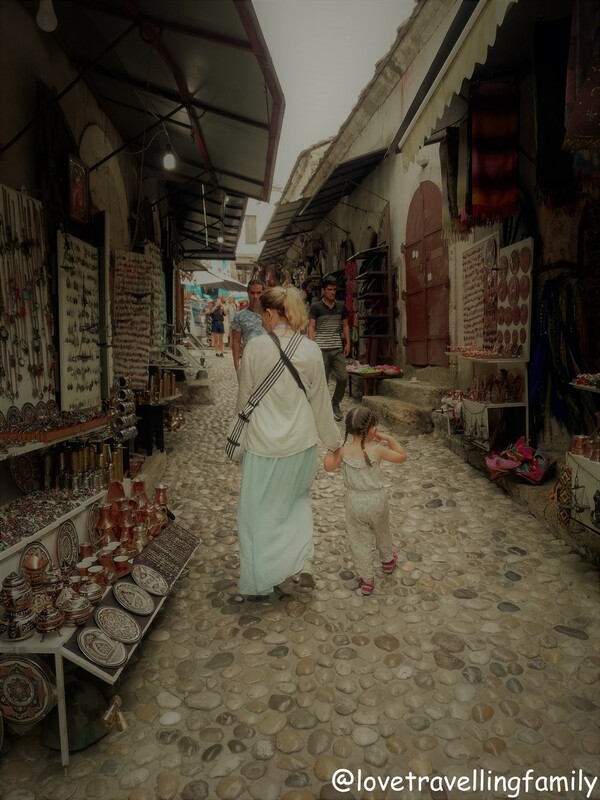 If you travel with kids, they will smile to you, be nice, helpful, etc. You will feel more than welcome here. Nature: Bosnia and Herzegovina is beautiful. 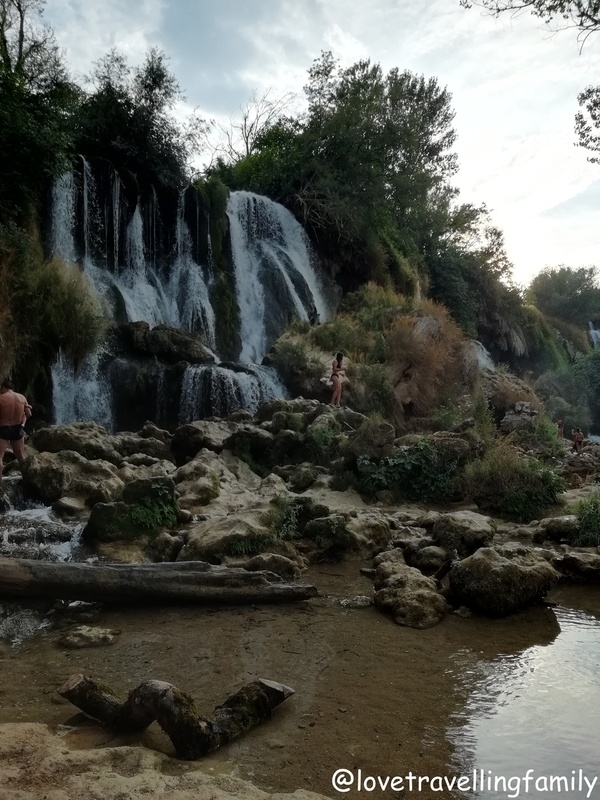 It has rivers and waterfalls, where you can in peace swim and spend time with your family without stress and crowds. It has beautiful mountains as well. 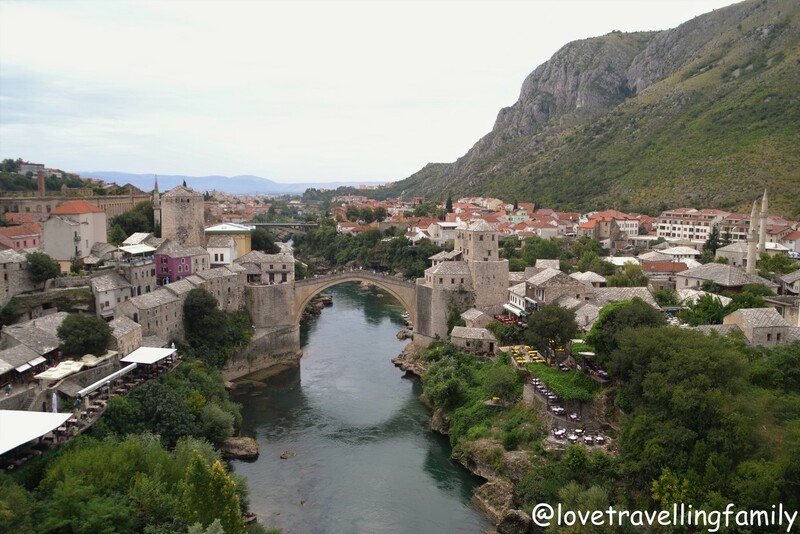 It’s cheap: compared to other European countries, Bosnia and Herzegovina is very cheap. For example: coffee costs 0,50€-1,5€ (the most we paid in the middle of the city) instead of 3€. The same is with food. 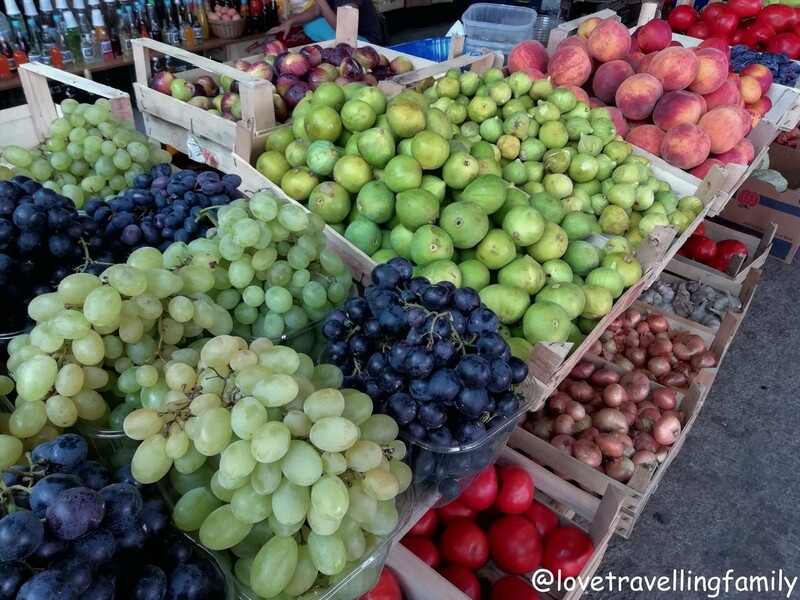 Bosnia and Herzegovina has very good quality food (meat, fruit, vegetable) that is very cheap. And what about conditions of accommodation? 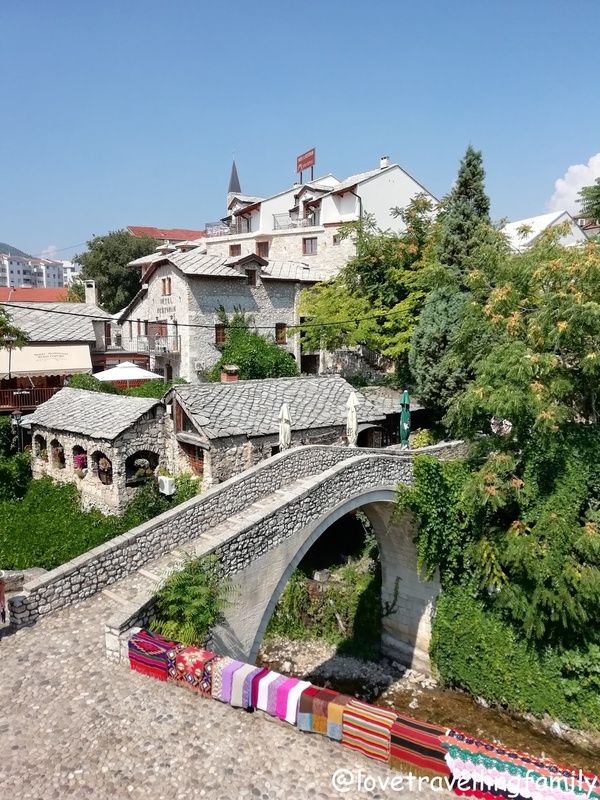 To rent a room or small apartment in Bosnia and Herzegovina is not expensive, at least 10€ cheaper per night than in Croatia for example for the same standard. Our accommodation we found on booking.com. All places where clean, safe, good equipped and hosts were very friendly. 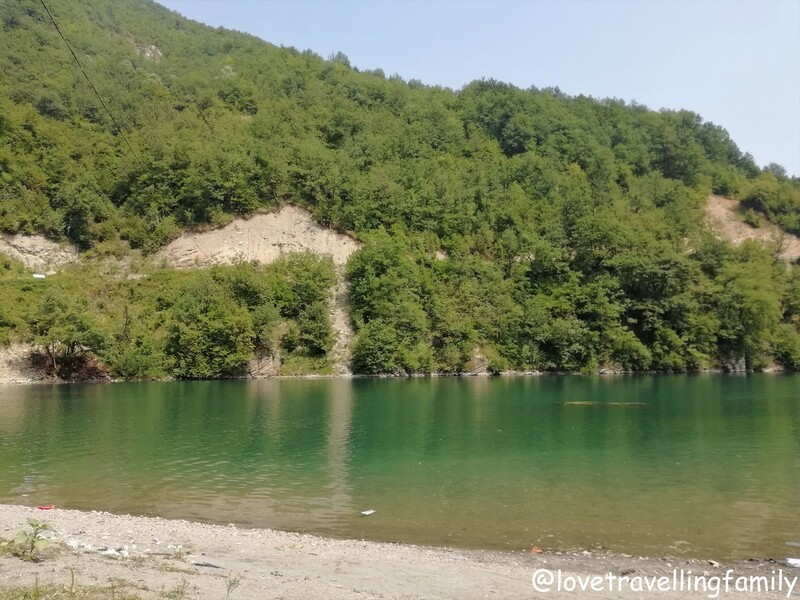 How to travel through Bosnia and Herzegovina? On the roads we saw many new buses, so I guess there shouldn’t be any problem with the public transport. However, if you are travelling as a family, we strongly recommend travelling by car. It gives you more freedom and possibilities to stop in beautiful places on the road. 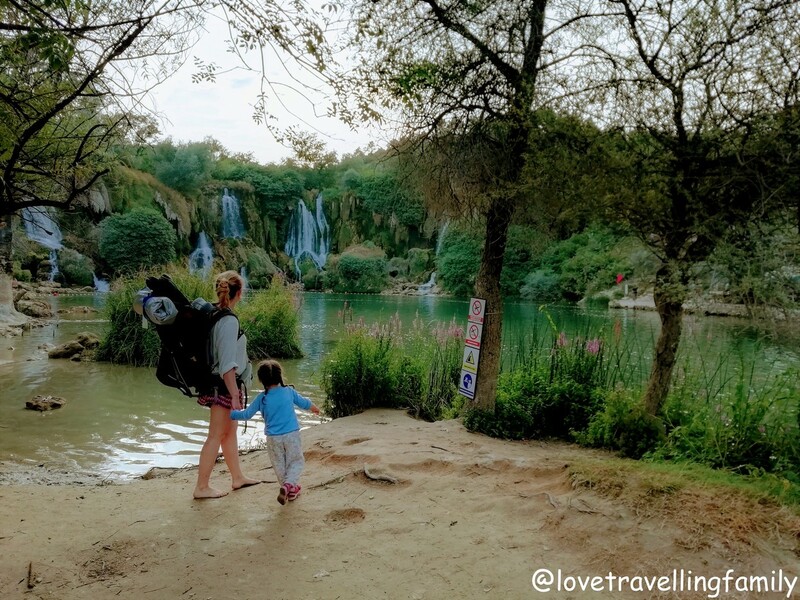 If you want to know which places to visit in Bosnia and Herzegovina and how to survive a one month long road trip with a 4 months old baby and almost 4 years old toddler read our next articles.